My wife and I have developed the tradition of going out on a date most every Friday evening. Sometimes it’s nothing more than getting an ice cream cone and taking a walk in the park. It’s our chance to reconnect after a busy week and something we really look forward to. This latest Friday night, we had no particular place to go, so we just got in the car and started driving. Since my decision to travel to El Salvador with Tools for Opportunity, we had a lot to talk about as we drove. About 45 minutes later, we ended up in Perry, Iowa. We needed to fill up with gasoline, so I stopped at a local station. I asked a woman whether or not the town had any good restaurants. She recommended a Mexican place a couple blocks away. Turns out, there was a car show downtown so navigating was a challenge. We asked a young couple how to get there and found a place to park. As I got out of the car, I noticed what looked like a Mexican restaurant. But it wasn’t in the middle of the block as I had been told. So I strolled down the street. I found the Mexican restaurant. 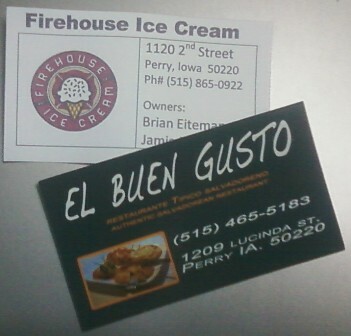 But I was intrigued by this other restaurant near our parking spot: El Buen Gusto. Restaurante Tipico Salvadoreno. Authentic Salvadoran Restaurant. What are the odds? We walked in and had a seat in this cozy café. Our server, Melissa, was a native of El Salvador and was great in helping us decide what to order. For appetizers, we had pupusas with curtido and empanadas. Wikipedia says Salvadorans often use the term empanada to mean an appetizer or dessert made of plantains stuffed with sweet cream. The plantains are then lightly fried and served warm with a sprinkle of sugar. They also sometimes include red fried beans. We had both. They were quite tasty. 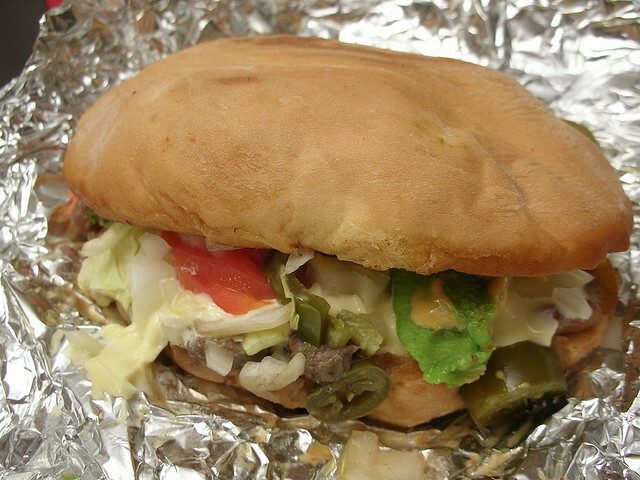 For my main dish, I chose the Torta de Lengua. It’s basically a sandwich with meat, cheese, lettuce, tomato, avocado, radish slices, and mayo. Your choice of meat is chicken, pork, or…tongue. Yep. Beef tongue. And that’s what I ordered. The tongue had the texture and taste of roast beef. It was cooked in small cubes and was quite tender. For dessert, we wandered through the cars on display downtown then stopped at Firehouse Ice Cream for a chocolate/vanilla twist. 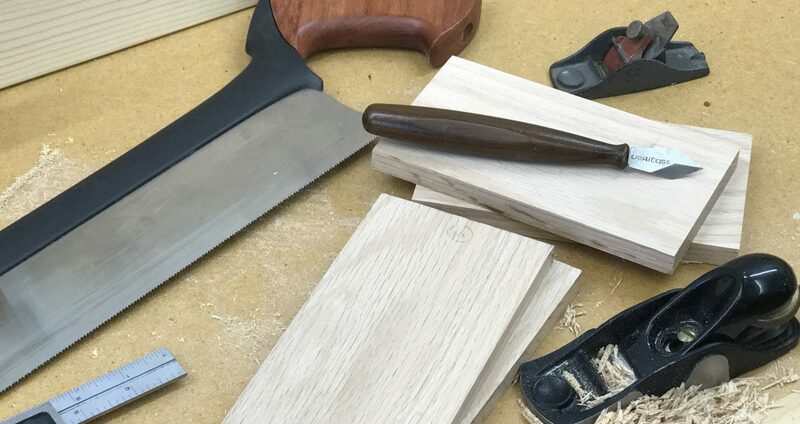 What does this have to do with woodworking? Not a darn thing. Except that it’s one of many steps toward a venture to El Salvador to spend time with woodworkers. Posted on August 26, 2013 August 24, 2013 by Randy MaxeyPosted in El Slavador, WoodworkingTagged Woodworking. Next Next post: Two Shops. Two Stools. Two Cups of Coffee.